Welcome to Everlast Composites LLP. Manufacturer & Exporter of Manhole CoversThe company was established in 2009 at Mumbai. Our products are approved by MCGM. Ourmarket base is spread across USA & Europe. Modern Technical Support & Stringent Quality Control are some of the features of organization. 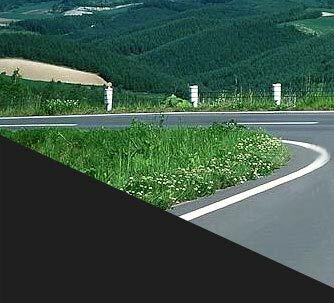 Our product are applicable in Road Crossover, Road side, Water Entrance & Overflow gratings. 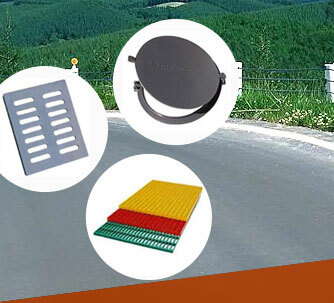 We are engaged in offering Composite Grating, FRP Tanks, & Composite Manhole Covers withFrame. 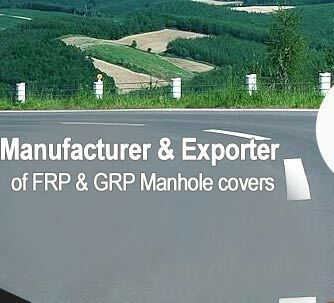 Our Circular, Square & Round Manholes are fabricated from premium grade raw materials. We provide Iron & Steel Composite Grating that are one of the best in the market. Check plate covers, Conclave & Grit covers are some of our best selling products. Along with that we also provide FRP Tank Covers that are a class apart.